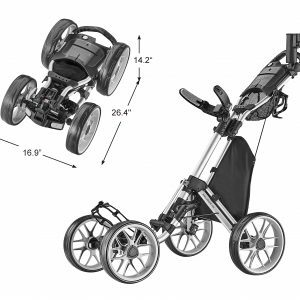 WARNING: CaddyTek Pty Ltd in Australia is NOT associates with CaddyTek Inc.
And its products are NOT produced by Caddytek Inc.
Caddytek is known for the innovation and reliability when it comes to golf carts. 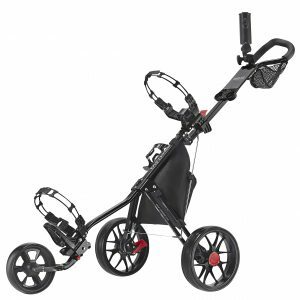 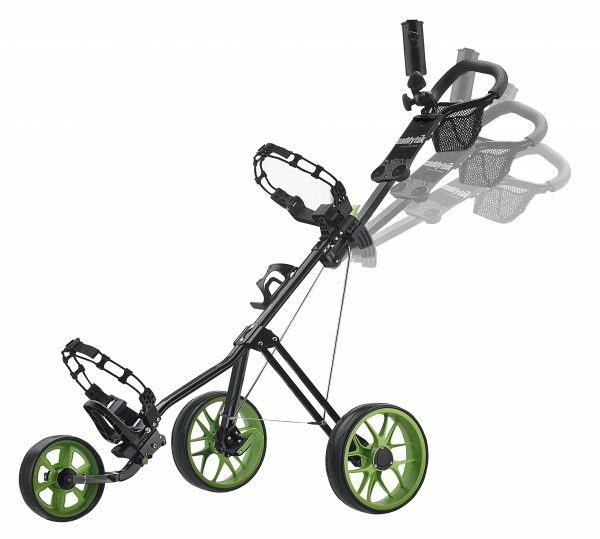 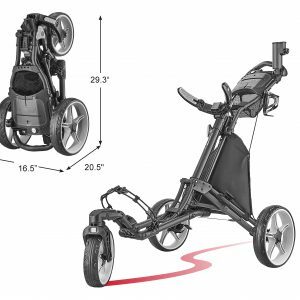 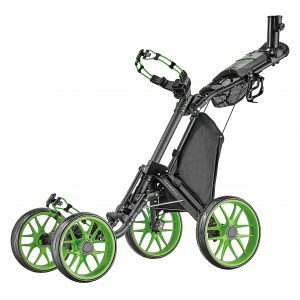 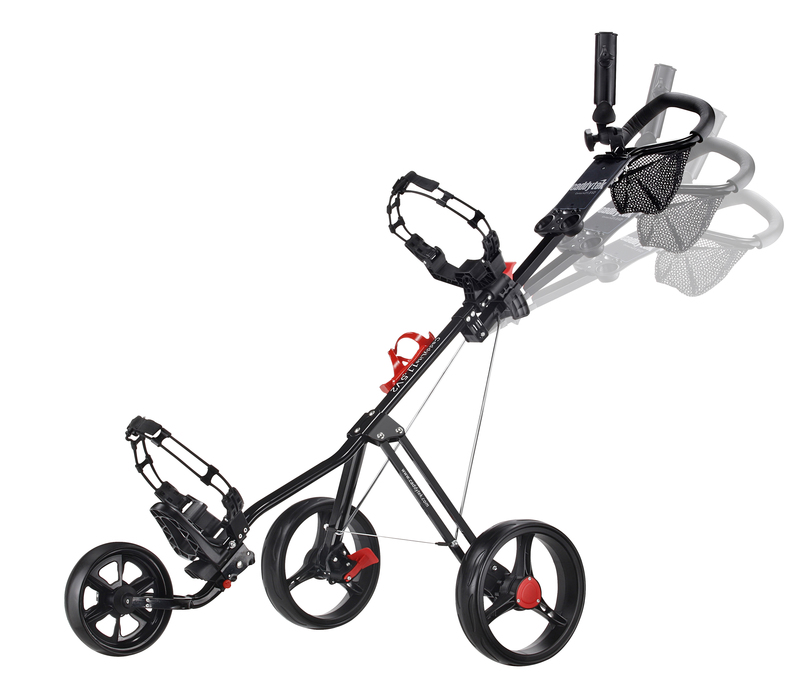 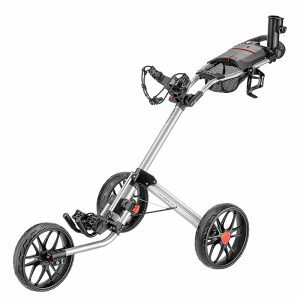 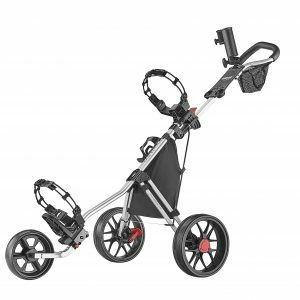 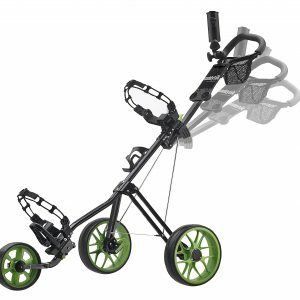 The Caddylite 11.5 v2 Deluxe push chart is lightweight option that makes walking the golf course easier than ever. 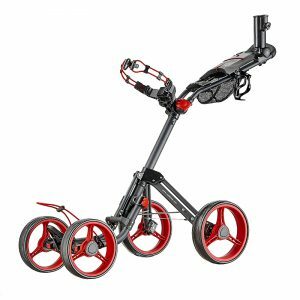 It’s made of aluminum to keep it strong while remaining light in a 27″ wide body design that’s incredibly easy to push over any terrain with ball bearing wheels. 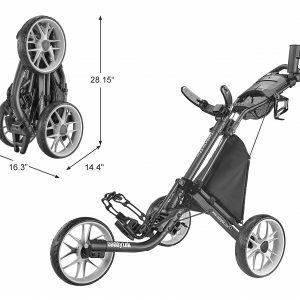 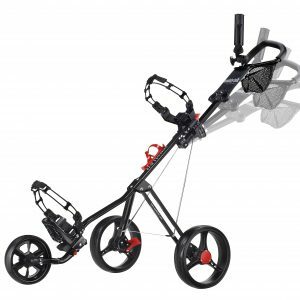 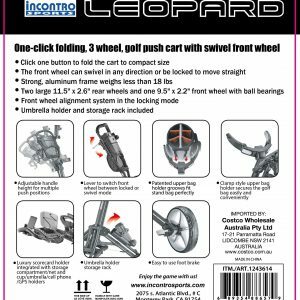 The ergonomic handle is adjustable with four positions so any golfer can push this golf cart. The Caddylite 11.5 folds and unfolds easy and you can even attach your golf bag while it’s folded. 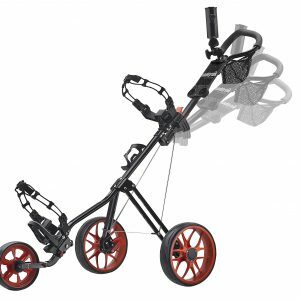 Accessories include an umbrella holder, mesh basket and beverage holder. 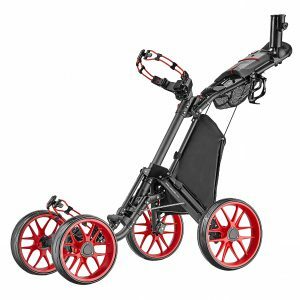 Two 10.5” main and one 8” front maintenance free tires with ball bearing insure smooth rolling and perfect traction on all types of terrain. 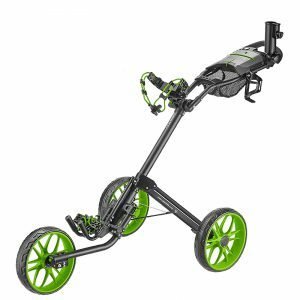 Copyright 2019 © CaddyTek Pty Ltd All rights reserved. 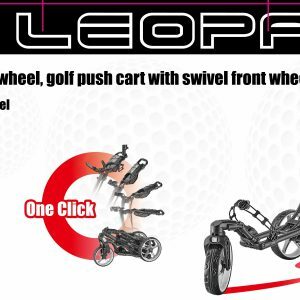 Powered by Yolkweb.